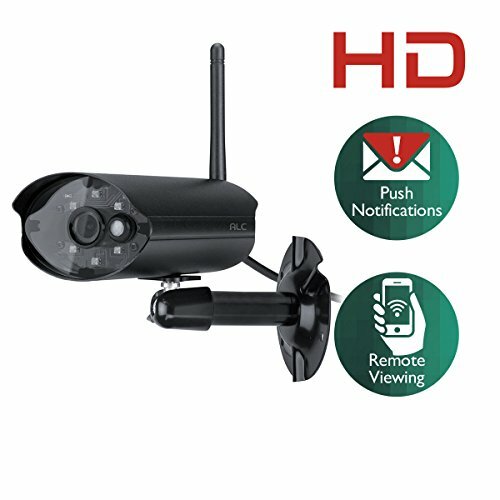 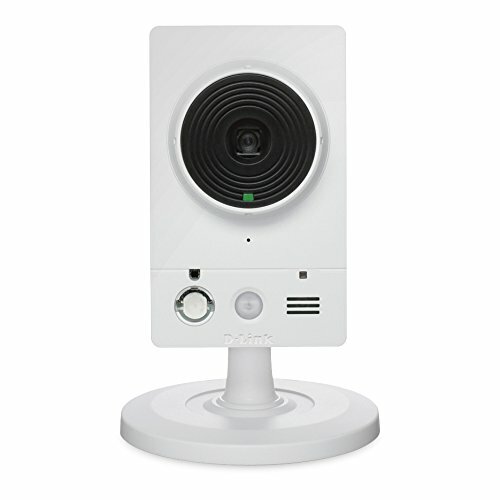 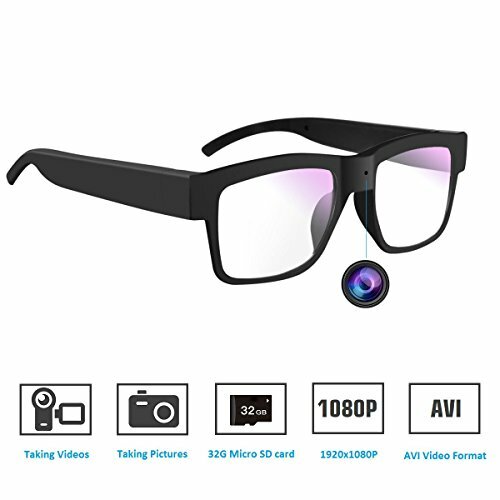 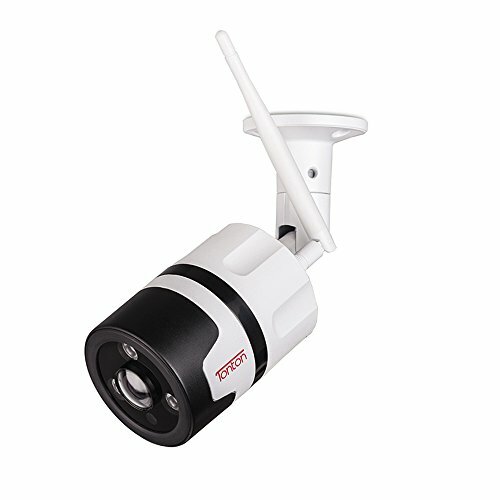 The SmartCam PT gives you a peace of mind with its sleek new design and full 1080p HD resolution. 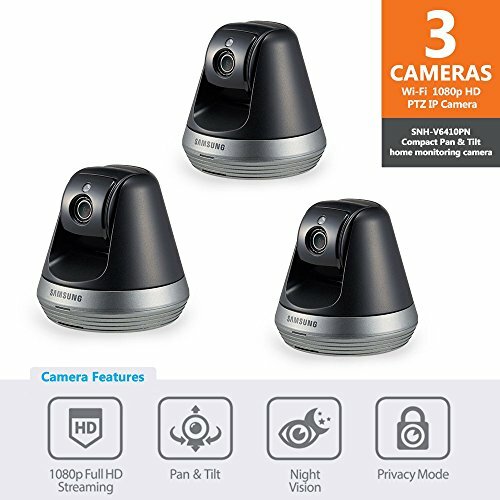 With the new Auto Tracking feature, the camera will automatically follow a moving object and the Privacy Mode will give you the ultimate sense of protection. 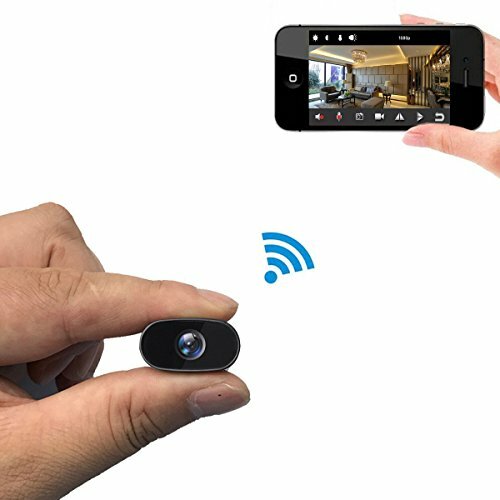 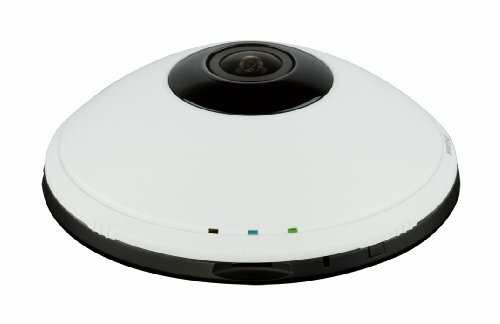 Feel at ease with the SmartCam PT and experience a large, clear image on your mobile device or computer/laptop.